A week ago, the LA rap livewire Schoolboy Q came out with “Numb Numb Juice,” an absolutely monstrous single. On that song, Q snarls through a whole bunch of threats and insults and then ends it in less than two minutes. It was a hell of a first shot. And since Blank Face LP, Q’s most recent album, is now about three years old, it seemed natural that something else would follow. And now that’s happening. 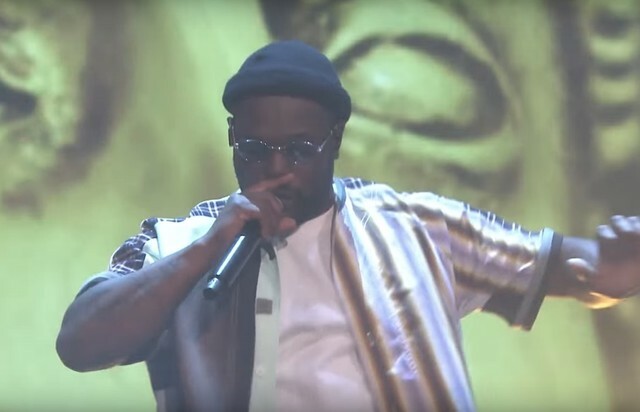 There is more Schoolboy Q on the way, and he let the world hear some of it last night. At the end of the performance, Q said that his new album was coming “very, very, very, very, very soon.” So: Tonight? Please? Watch the performance below. Keep watching the skies for that new Schoolboy Q album. “Numb Numb Juice” is on the streaming services now.